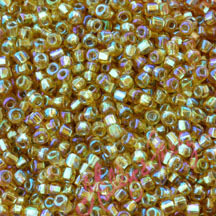 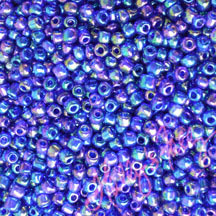 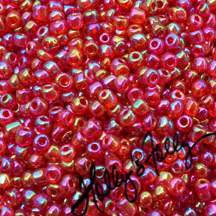 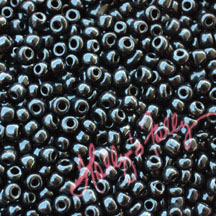 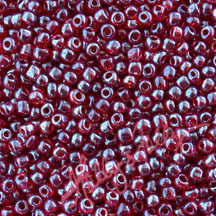 Premium E Beads used in Holly’s Kumihimo Classes – 25 gram packages $1.50. 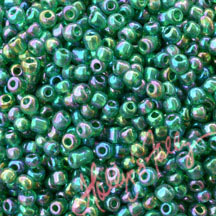 Don’t forget to check out my basic colors as well! 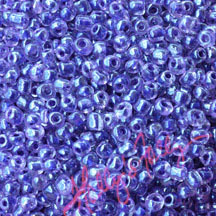 Enter NUMBER of desired packs beside the color! 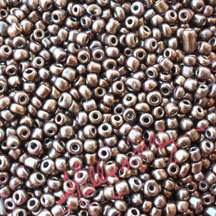 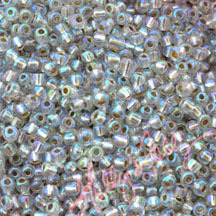 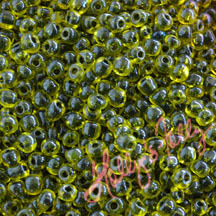 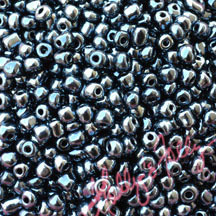 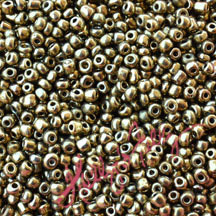 E Beads used in Holly’s Kumihimo Classes – 25 gram packages $1. 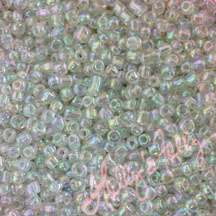 Don’t forget to check out my premium colors as well!